Jack Reacher: wait, when was this film made? 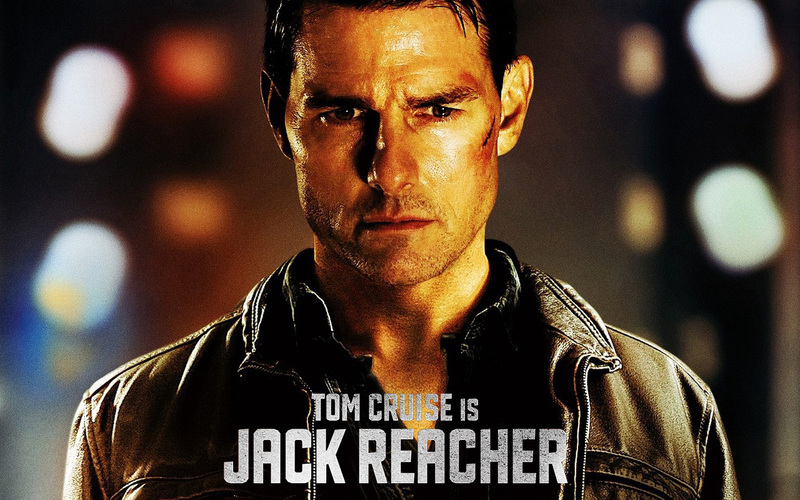 Jack Reacher, the 2012 film starring Tom Cruise, is apparently set in present day. Nothing in the set design, costume department or cinematography suggests this is anything other than a contemporary film. So why does everyone seem to feel like this is a film more at home in the 1990s than in the 21st century? At first, I thought it was just me. When I saw Jack Reacher for the first time, it felt like a ’90s period piece. But then I saw that others were picking up on it too. Blogs like Slate, Letterboxd and Dark Horizons have all noticed how it evokes equivalent action thrillers from two decades ago. 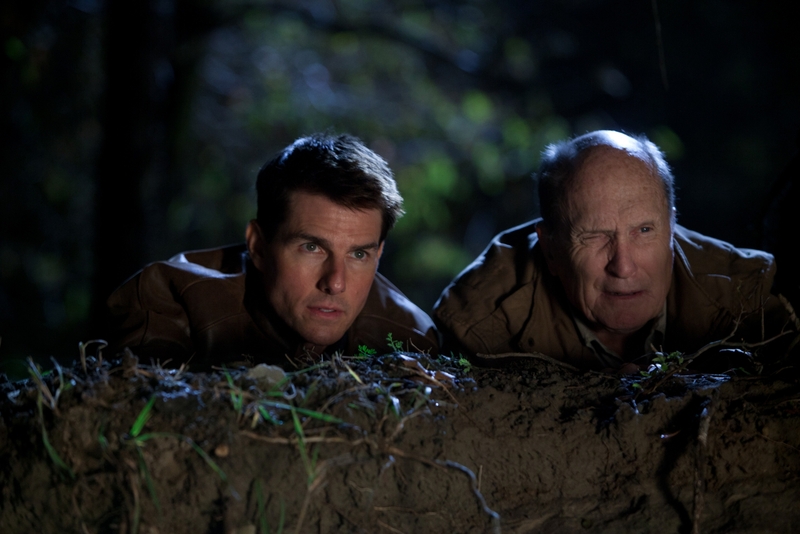 Jack Reacher feels old fashioned. But why? Here are some possible answers. There is a single line of dialogue in Jack Reacher about being able to confirm something by checking phone or email records. Throughout the whole film, there is no other reference to digital technology. This is unusual in the thriller genre, which for the last 15 years has been quick to capitalise on digital plot devices like CCTV footage and computer hacking. Take away the modern digital tech and the film loses one of the key defining elements of a contemporary thriller. That’s not to say it could have been set in any time period: there are still plenty of cars and guns. So it seems to fit fairly well into the 1980s-1990s time bracket. In many ways, losing the tech is a good thing, because those frequently used digital plot devices have become cliches and crutches upon which to drape a flimsy story. There was a time where crime mysteries were solved procedurally. The protagonist gradually discovers more information and the audience follows along, step-by-step, until the whole truth is unmasked. Most modern thrillers are completely different. They follow a conspiratorial design where the protagonist is totally in the dark concerning the events surrounding him until, with a big twist, the truth is revealed and everything changes. Robert Duvall is in this film? It must be even older than I thought. Again, a return to procedural plot development is a good thing. There are only so many confused heroes and shocking twists audiences can endure before becoming desensitised to them. 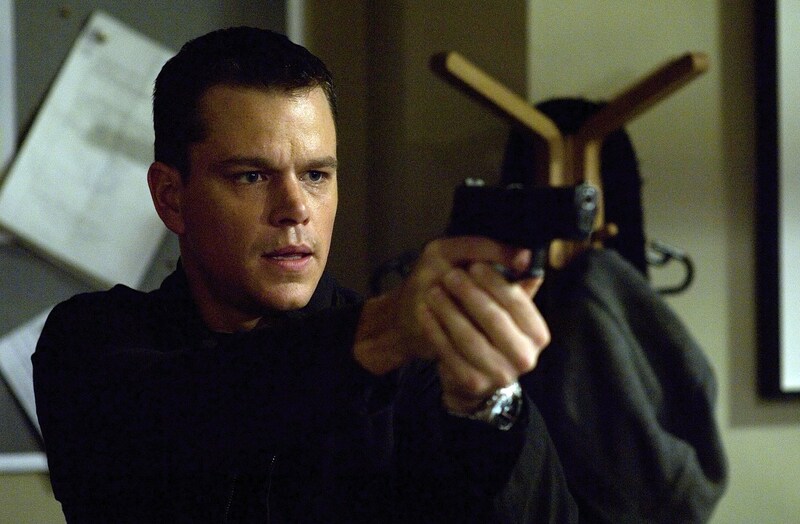 The action-thriller genre in this century has been dominated by the influence of two films: The Matrix and The Bourne Identity. Their distinctive brands of supercool superhero kung-fu quick-cut action have changed the way this genre of films is made. Jack Reacher acts like neither of these films ever existed. Reacher himself is cool, but not stylish. He’s competent, but no world-changing superhero. He can fight, but it’s efficient and actually doesn’t look that good on screen. The editing is remarkably calm and composed. The Matrix and The Bourne Identity are great films. But too many have copied them, using them more as a template than as inspiration. We’ve all seen too many 360° camera shots and brutal bathroom bust-ups to still be impressed when they fill our screens. Jack Reacher’s alternate reality is actually refreshing. It’s easy to forget, especially for younger viewers, but in the late ’80s and ’90s, Tom Cruise was big. Despite his often-mocked 5’7 stature, he was the biggest thing in cinema, bestriding Hollywood like a celluloid colossus. He won fans all over the world with his easy charm and million-dollar smile. But for the last decade or so, Cruise’s soaring career has been losing altitude. His crazy antics off-screen combined with a succession of lacklustre performances in films like Knight and Day and Mission: Impossible – Ghost Protocol have seen audiences switching off. Apparently Tom Cruise actually is Jack Reacher now. He’s not acting or anything. 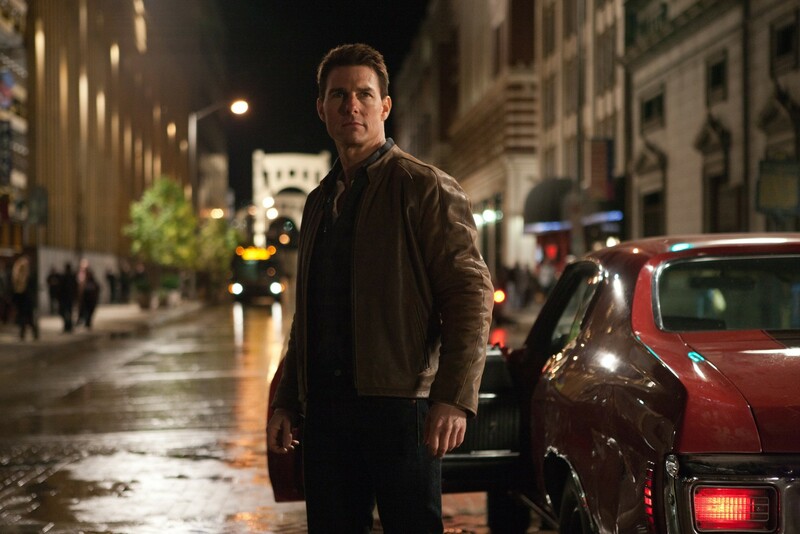 As Jack Reacher, Cruise acts like he did back in the early ’90s, in films like A Few Good Men. He’s not boring or weird or creepy; it’s like the last ten years never happened. 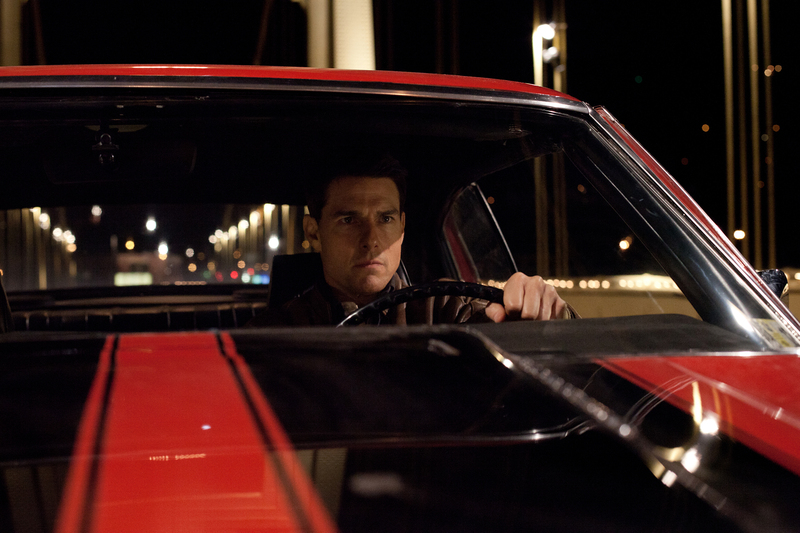 The very embodiment of Jack Reacher shows us a version of himself we haven’t seen since the ’90s. Is Jack Reacher a good film? Maybe. If anything, it’s main failing is that it doesn’t do anything new, but that’s also its primary strength – if “new” means following some of the 21st century’s biggest trends. How you respond to Jack Reacher depends on what kind of films you’re used to watching. For anyone who doesn’t regularly rewatch their favourite films from twenty years ago, Jack Reacher will feel refreshing. On the other hand, if you watched Speed, Lethal Weapon, The Pelican Brief or The Fugitive just yesterday, Jack Reacher will feel decidedly stale or even like a poor imitation. Perhaps more important than whether or not it’s good, Jack Reacher also signifies that we’re due for a ’90s revival. After all, in the ’90s themselves we had the ’70s revival, and the ’80s revival feels like it’s been going on forever. According to the regular march of the fashion calendar, it’s about time to relive the ’90s, and Jack Reacher looks like it’s leading the pack. Hot on its heels? The other JR (no, not that one), that staple of the ’90s techno-thriller, Jack Ryan in Jack Ryan: Shadow Recruit. Suddenly Jack Reacher doesn’t look dated, it looks like it arrived right on time.